In the connected world we live in, the answer to any question is literally at our fingertips. With mobile devices always nearby and the ability to connect to the internet from almost anywhere, the modern day person is a tech-savvy, knowledge-hungry, search-enabled powerhouse. We can find the answer to any passing curiosity in seconds, which has empowered us to rely on instant gratification more than ever before. Right now with one quick trip to Google, you could find a baby picture of President Obama, find out what college Tom Cruise attended, and at what speed the Earth travels around the sun. We have become truly empowered by knowledge about anything; that is except for when it comes to the daily practices of our jobs. Doesn’t it strike you as odd that we can find out the most arbitrary facts in seconds, yet when it comes to performance support for our jobs we are stuck in the dark ages? We’re stuck lugging that gigantic training binder off the dusty office shelf it's lived on since ILT ended, searching vigorously through pages and pages of training materials, to then maybe find our answer. We have come to expect instant gratification when we seek information, and, as a result, we are more mindful individuals. So why isn’t this same concept being applied to our daily work lives? 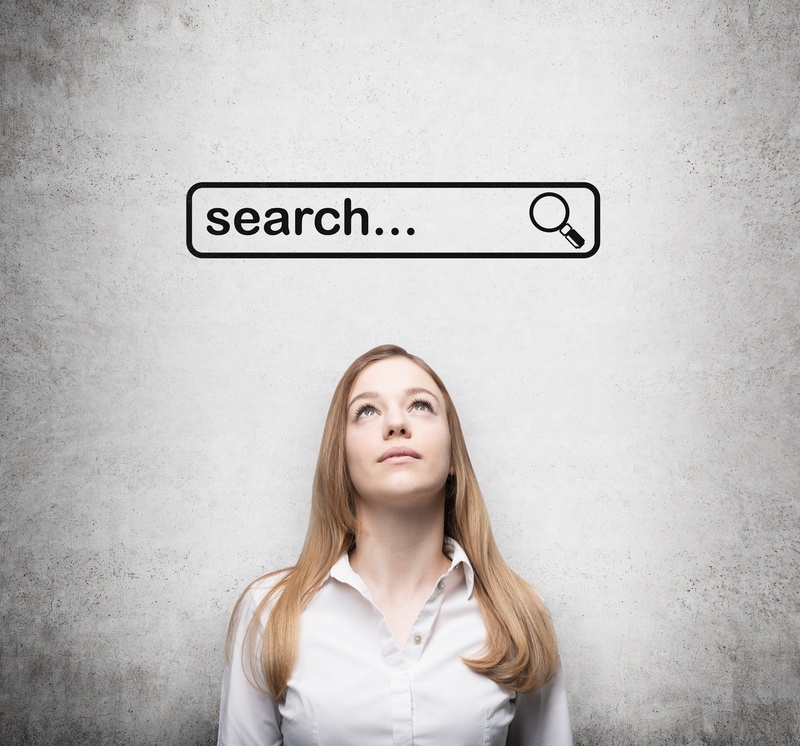 Searchability is the root of the instant gratification we so heavily rely on. But when the content you need isn’t searchable, it makes pinpointing answers to your questions a much slower process. So what can you as L&D professionals do to solve this problem? Make it a priority to go digital and mobile with your training materials AND employ a platform that allows search capability. Without it, you will encourage skill decay in your workforce and increase the skills gap they must hurdle. It’s time that our training and performance support materials were made accessible on our terms. The ability to easily search by keyword or topic helps us find the answers to our questions faster and easier, making us better performers in our jobs. When your learners have the information they need when and where they need it, they have better outcomes.